David Andrew Leo Fincher is an American film and music video director. Known for his dark and stylish thrillers, such as Seven , The Game , Fight Club , Panic Room , and Zodiac , Fincher received Academy Award nominations for Best Director for his 2008 film The Curious Case of Benjamin Button and his 2010 film The Social Network, which also won him the Golden Globe and the BAFTA for Best Director. His most recent film is 2011's The Girl with the Dragon Tattoo, an English-language adaptation of Stieg Larsson's novel of the same name. Fincher was born on August 28, 1962 in Denver, Colorado, the son of Claire Mae (née Boettcher), a mental health nurse who worked in drug addiction programs, and Howard Kelly Fincher, who worked as a bureau chief for Life under the name Jack Fincher. When Fincher was two years old, the family moved to San Anselmo in Marin County, California. 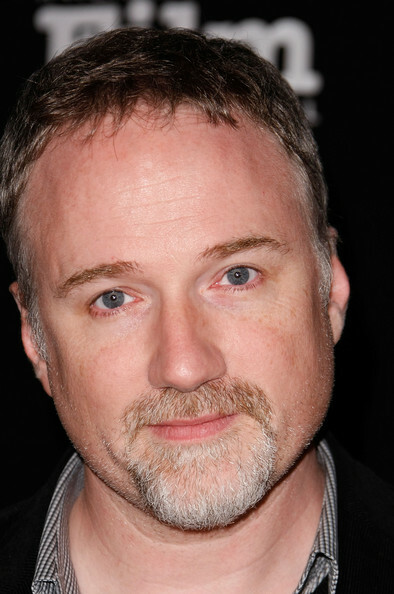 Fincher moved to Ashland, Oregon in his teens, where he graduated from Ashland High School. Inspired by Butch Cassidy and the Sundance Kid, Fincher began making movies at age eight with an 8 mm camera. Fincher eschewed the film school route, getting a job loading cameras and doing other hands-on work for John Korty’s Korty Films. He was later hired by Industrial Light & Magic in 1983, where he worked on productions for Twice Upon a Time, Star Wars: Episode VI &ndash; Return of the Jedi, and Indiana Jones and the Temple of Doom. In 1984, he left ILM to direct a commercial for the American Cancer Society, that would show a fetus smoking a cigarette. This quickly brought Fincher to the attention of producers in Los Angeles and he was given the chance to direct the documentary The Beat of the Live Drum featuring Rick Springfield in 1985. Though he would continue to direct spots for companies like Revlon, Converse, Nike, Pepsi, Sony, and Levi's, Fincher soon discovered music videos and went on to direct many promos. Whole or part of the information contained in this card come from the Wikipedia article "David Fincher", licensed under CC-BY-SA full list of contributors here.